इस Question Paper कि मदद से आप अपने वाले Exam में Questions तथा Pattern आदि समझ सकते है ! और किसी भी Exam कि तयारी करने के लिए Previous question Papers या Model Paper कि अहम भूमिका है इसलिए हमारी सलह ह कि आप इन Question Papers को ज़रूर Download करे ! UPSSSC gram Panchayat Adhikari previous paper we are also giving the Uttar Pradesh UPSSSC exams syllabus UP Government conduct the written examination for the candidate of UPSSSC Job 2018. The examination type is objective is question will be consists of four option candidates must choose the correct answer from the given for option and also on. 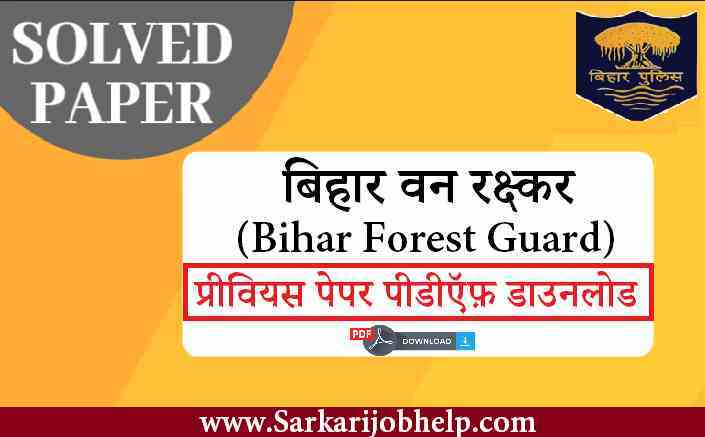 Eligible candidates are Download Now UPSSSC Modal Paper in Hindi at given below. its available you can check it..